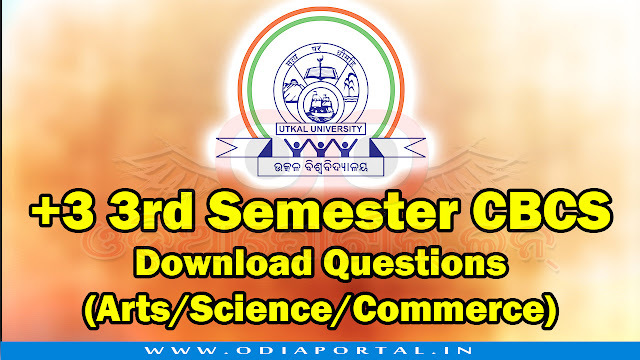 The following is the questions PDF of Utkal University's +3 3rd Semester under Choice Based Credit System (CBCS) pattern 2017 for Arts, Commerce and Science streams. No Questions Available as of Now. Please contribute questions through our WhatsApp Number. Enter your comment...Plz send the 2nd year ra 3rd semester Sanskrit (Elective)Arts question ,quickly.